The Town of Delavan Finance Committee has finished their work on the 2014 budget for the Town. The budget, which holds spending level and does not include any new taxes will now go to the town board for approval at the budget hearing on Tuesday November 12, 2013. This is the third year in a row that the Town of Delavan has not raised taxes on citizens. The $3.7 million budget keeps spending similar to 2013 for all departments. Spending on capital items is proposed to have an increase of $15,000 in 2014 to a total of $115,000. Summer is near its end, but the values continue to emerge on Delavan Lake. The best values are for those seeking a smaller lake property such as a two-bedroom house or a one-bedroom condo. 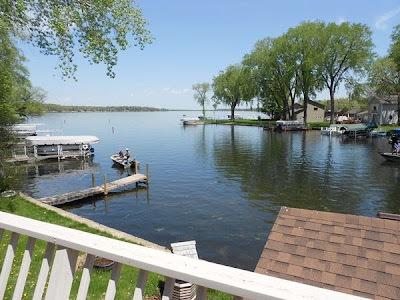 In particular, you can purchase a two-bedroom, two-bath home with extensive lake views, private pier, remodeled kitchen and gas fireplace for only $395,000. Extensive lake view from master bedroom balcony. 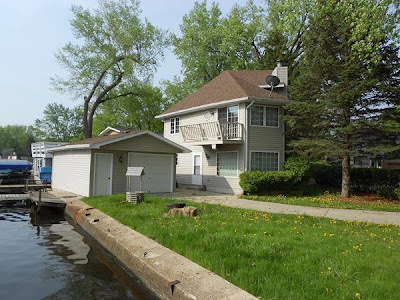 Located at the end of Lakeshore Drive, just off of the South Shore, this home has been brought up to date with a newer roof, mechanicals, windows and carpet. The main floor features an open concept living area with direct views of the water, kitchen with new stainless steel appliances, granite counters, and wood floor. Cozy up to the fieldstone fireplace on the chilly winter nights. Upstairs are two large bedrooms, a shared bath, and a private balcony with spectacular lake views. 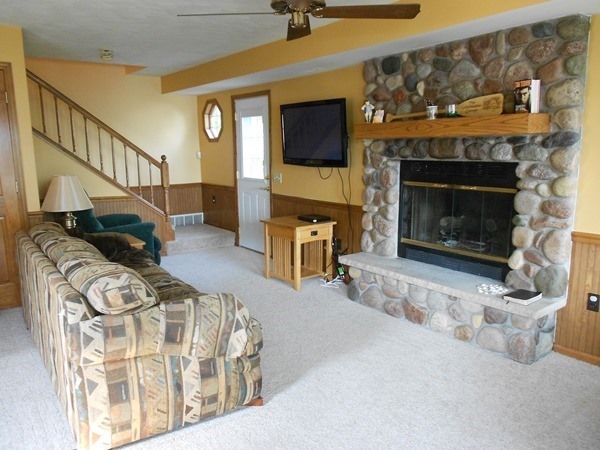 The home is ready to use and enjoy and is the least expensive lakefront on the market. Located at the end of Lakeshore Drive, the home has a seawall and garage. 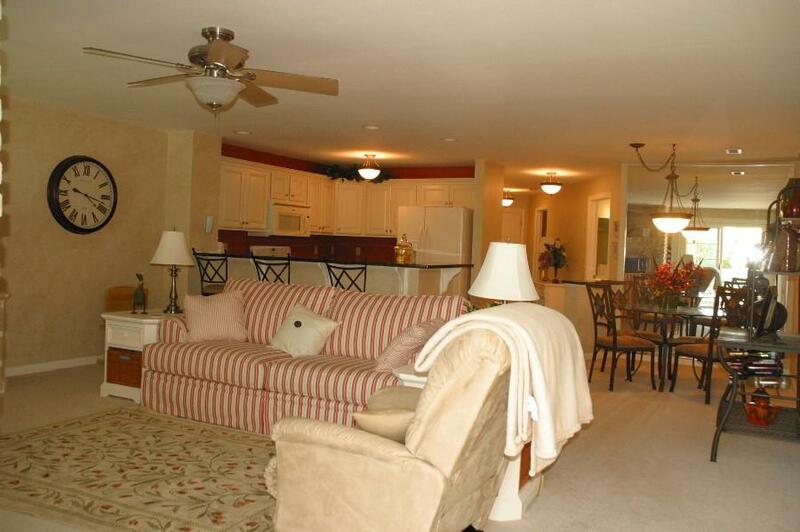 Another example of Delavan Lake values are the one bedroom condos in Geneva Landings and Delavan Club. Located on the outlet of Delavan Lake, both complexes have an outdoor swimming pool, club house, fitness area, pier system, and boat launch. 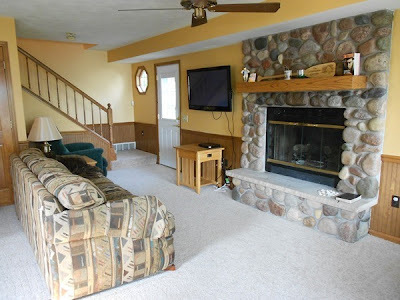 Completely remodeled with new carpet, paint, ceiling fan and fixtures. A unit in Geneva Landings, like the one located at 2232 Landings Lane, can be purchased for only $179,000 and has been completely remodeled. The great room features a brick fireplace, direct lake views and a comfortable deck for entertaining and taking in a fresh lake breeze. 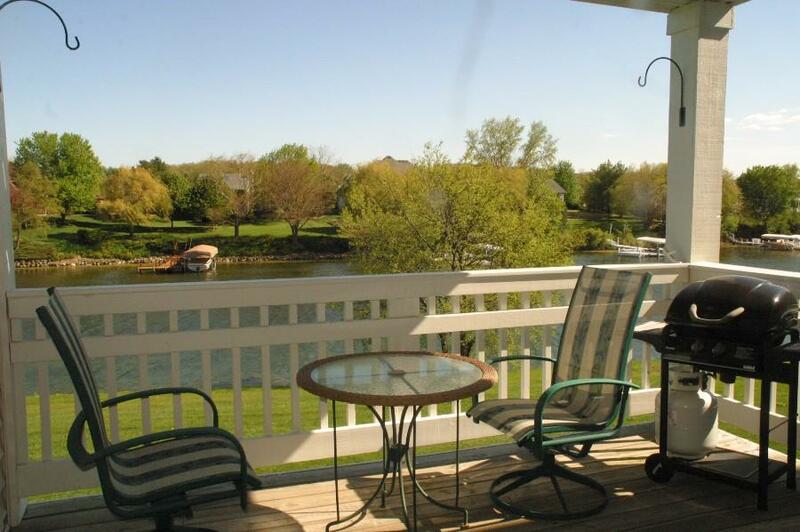 Enjoy sunsets and lake activity on the deck off the great room. The kitchen is completely new from cabinets to granite counters, appliances, flooring and fixtures. There is space for in-unit laundry and the master suite contains a walk-in closet and new carpet. The unit is a great way for someone to explore lake living at an affordable cost.